A visit to the city is considered incomplete if you do not do these three things: paying your respects at Sri Harmandir Sahib (Golden Temple), visiting Jallianwala Bagh, and having a delicious Punjabi meal at the restaurants in Amritsar. Here, food is one of the most loved things; also, the people of Amritsar are always eager to share their wide range of delights with everyone. Their love for food is evident in the sheer number of places to eat in Amritsar, each offering a plethora of mouth-watering dishes. Contrary to popular belief, there are numerous pure-veg restaurants in the city. As is needless to say, the city also has some really good non-veg restaurants. Here is a look at the best restaurants to visit while staying at hotels in Amritsar, Punjab. 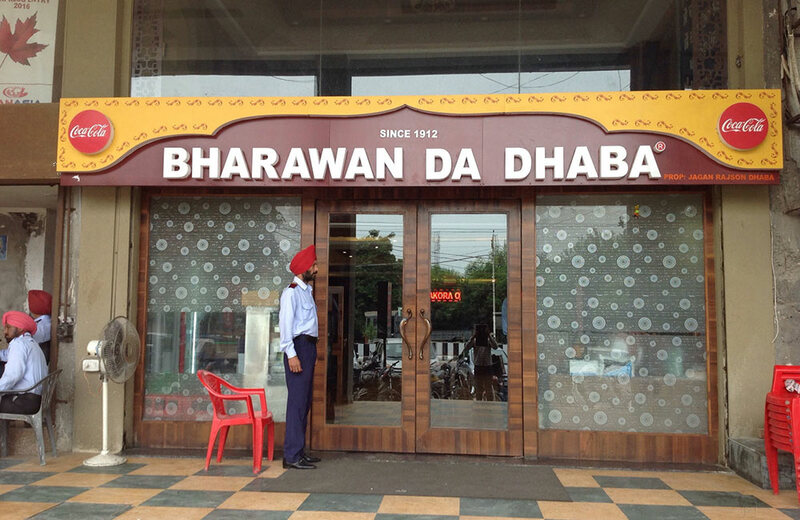 Bharawan Da Dhaba is hailed to be the best veg restaurant in Amritsar by locals as well as travelers. Located near the Golden Temple, it is a place worth going to, if you want to taste the authentic Punjabi flavor. The most asked-for dish on the menu is Makki Ki Roti and Sarson Ka Saag. People also recommend their wide selection of stuffed kulchas. The ambiance of the restaurant is perfect; not too loud and not to silent. Boasting old-fashioned chairs and tables, it is a great family restaurant. In case you feel like having an early heavy breakfast, the restaurant is the one to head to. The name might throw you off into believing that it is halwai (sweet shop), but they serve some of the best Kulchas in the city. 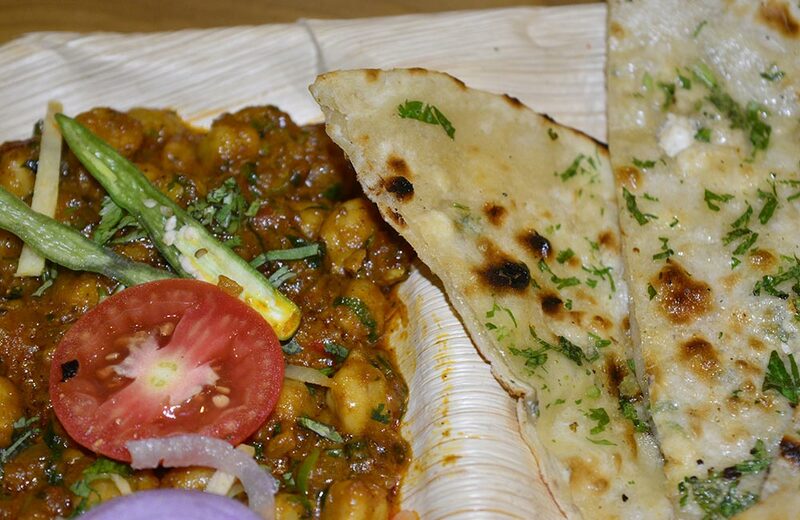 Their most loved dish here is the iconic Amritsari Kulcha, which is served with chhole. Additionally, chhole puri and halwa are also very popular. However, regardless of what you order, do not forget to order a glass of authentic Punjabi lassi. Don’t expect the place to be open if you feel the craving for midnight dinner as the restaurant closes at reasonable hours. Just one visit to it will make you believe the tagline that it is one of the best vegetarian restaurants in Amritsar. When it comes to kulchas, All India Famous Kulche is a very popular name in Amritsar. And, why not? 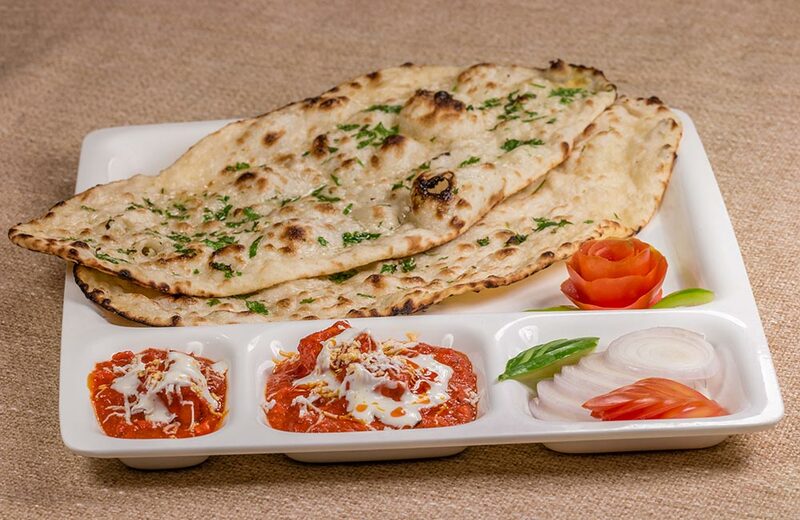 It has been treating hungry diners to this iconic Punjabi flatbread in several variations since 1989. Once you see and take a bit, you will realize that the preparation of the kulchas is different compared to the rest of the places. The dough of the kulcha is rolled into seven layers, and then it is stuffed with paneer or potatoes. 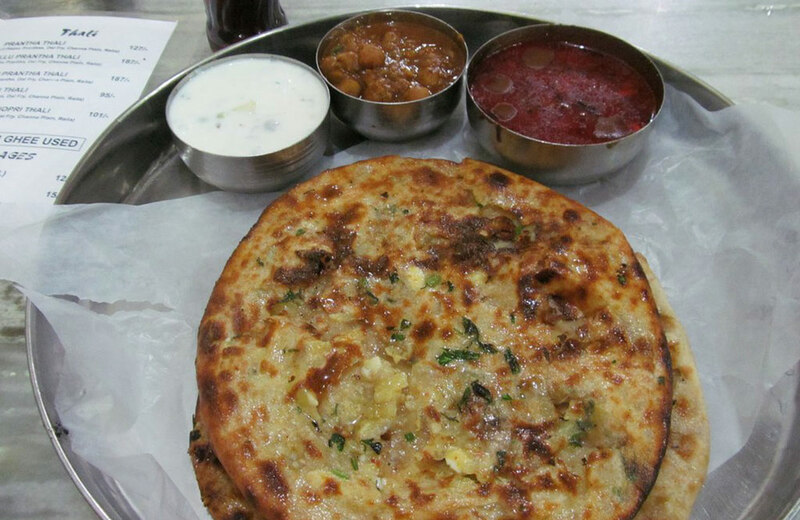 The Kulcha Land is one of the most visited restaurants in Amritsar, among, you guessed it, kulcha lovers. It serves nothing but scrumptious stuffed kulchas with chhole and a generous dollop of butter. The entire ensemble will feel incomplete without a glass of cool lassi. Just remember to reach a bit early if you want to avoid the rush and also as it closes by early evening. 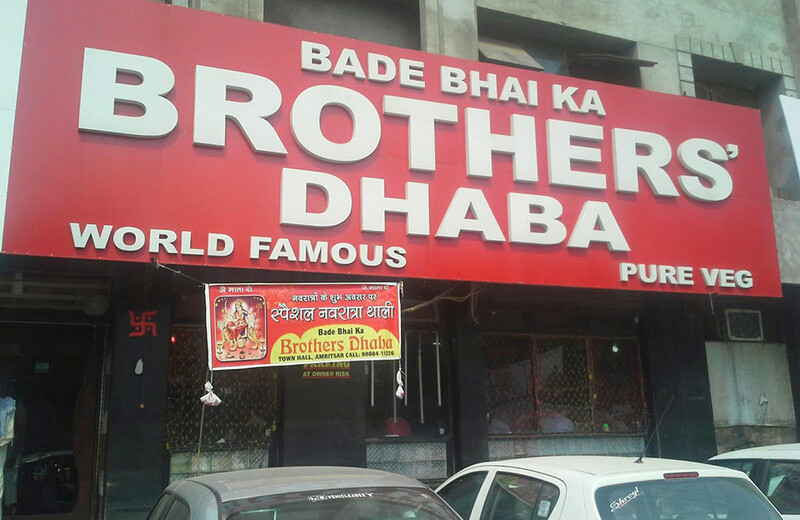 Brothers Dhaba is one of the best restaurants in Amritsar near Golden Temple, so after you are done paying homage to the Sikh Gurus, come here for a nice meal. While the name of the restaurant says dhaba, the restaurant is more of a hybrid between a dhaba and restaurant. Among the most famous restaurants in Amritsar, it serves North Indian and South Indian dishes. Interestingly, if you are searching for Chinese restaurants in Amritsar, then also it fits the bill perfectly. The most recommended dishes that you just have to order include butter paneer masala and dal makhani. Kesar Da Dhaba perhaps tops the list of most famous restaurants in Amritsar for its unique preparations of dal. The dhaba is located amidst narrow lanes, but finding it is easy because everyone in the area knows the location…it’s that legendary. 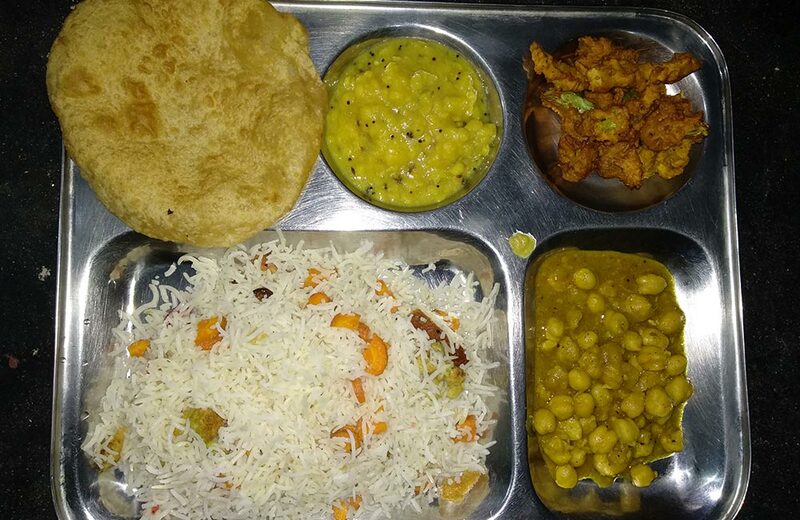 Kesar Da Dhaba is a simple restaurant, devoid of pomp and pageantry, despite being so famous. It has been operational since the year of independence, 1947, offering you a slice of history as well. If you ever visit Kesar Da Dhaba, make sure you order kali dal or dal makhani. Its preparation is quite a meticulous process, involving slow cooking for almost 12 hours. In fact, the dhaba starts the preparation of the dal a day earlier. Makhan Fish & Chicken Corner is considered by many to be the best non-veg restaurant in Amritsar. Just so you know, the restaurant is supposed to serve the best fish in Amritsar. It was initially just a cozy place that sold fish dishes, but now it has transformed into an air-conditioned restaurant, which offers fish and chicken delicacies. One look at these or even their aroma pervading in the air is enough to make you drool. 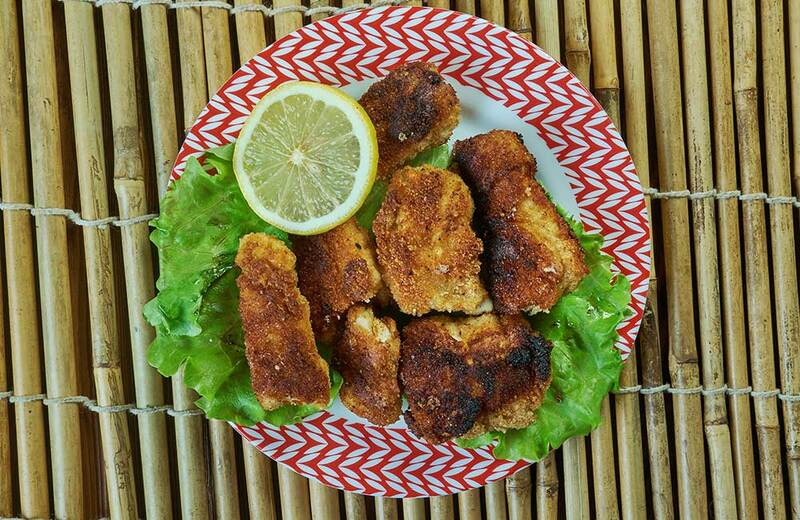 The fried fish is a must, but you must also have curry dishes such as the White Butter Chicken and Kadhai Chicken. In simple words, if you are in Amritsar and you eat non-veg food, then you should definitely visit Makhan Fish & Chicken Corner. Another name in the list of the most famous non-veg restaurants in Amritsar, Beera Chicken Corner, as the name suggests, is all about chicken, or as Punjabis say, kukkad. 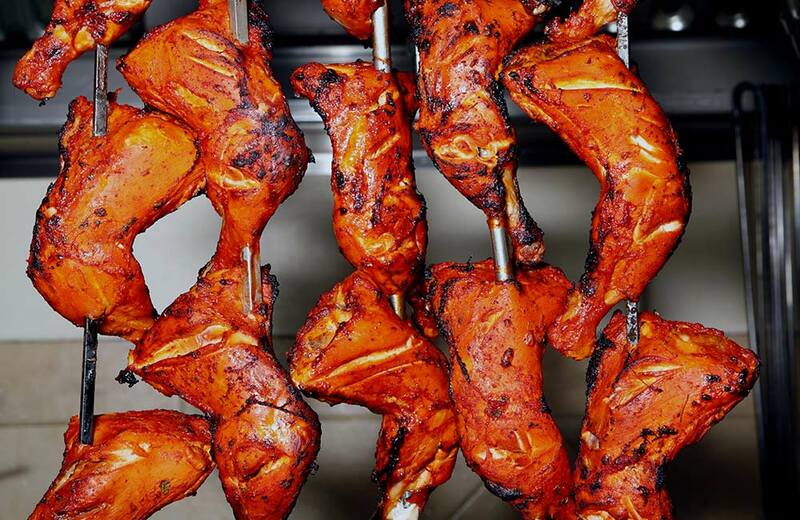 The most popular dish here is the Tandoori Chicken, but it is not like any other Tandoori Chicken. 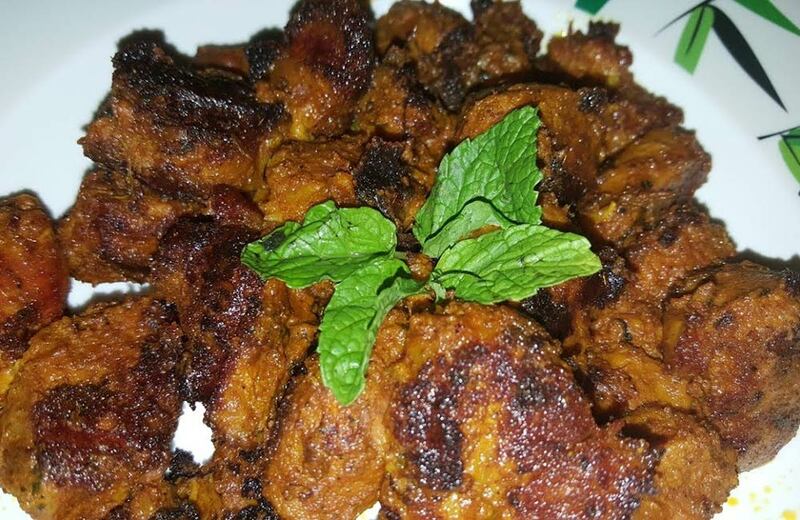 Its unique recipe, wherein entire chicken is marinated in an assortment of spices before being roasted to perfection, has been in existence since 1972. A very important point to remember when visiting the Beera Chicken Corner is that it has limited seating and on top of it, a large number of diners come here. So, if you wish to eat at the restaurant, you may have to wait. But, the restaurant will be more than happy to serve you food in your car as well. Apart from Tandoori Chicken, their Chicken Tikka is also highly recommended. Although, not a Mughlai-specialty restaurant, Crystal Restaurant offers a variety of delicacies from the cuisine. Among the really good restaurants in Amritsar, it serves an eclectic mix of dishes such as roasts, steaks, and grills. The most recommended dish is the Murgh Tawa Frontier which basically is chicken immersed in a spicy and dense onion gravy. One of the top restaurants in Amritsar for ardent carnivores, Adarsh Meat Shop is a shining jewel in the local culinary scene. The meat here is cooked slowly and shallow fried to make it tender and succulent. Its spicy and juicy meat dishes are served with kulchas. Mutton Chaap (Hindi for ‘chop’) is the most popular dish on the menu. Additionally, people also recommend the flavorful Mutton Tikka served with kulchas and Brain Curry (a staple of Mughlai cuisine. An important fact you should remember before visiting the restaurant is that there is limited seating, so, either you will need to wait for or have it served in your car. Named after its founder S Davinder Singh Bittu, Bittu Meat Wala restaurant is very small but popular non-veg restaurant in Amritsar. Needless to say, it is famous for its variety of non-veg dishes. 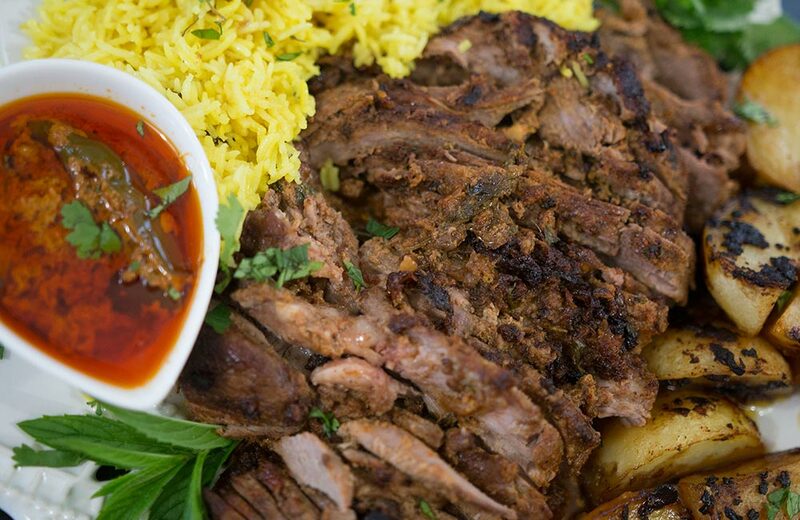 Popular dishes on the menu include Chicken Tandoori and Mutton Tandoori, but the most famous dish is the mutton raan, which is a whole leg of lamb or goat. Mama Meat Shop is yet another among the must-visit non-veg restaurants in Amritsar. Established in the year 1978, the restaurant used to be in the older part of the city before being shifted to its new location. The restaurant is very popular for its authentic Punjabi taste, which has been somewhat lost outside the state. 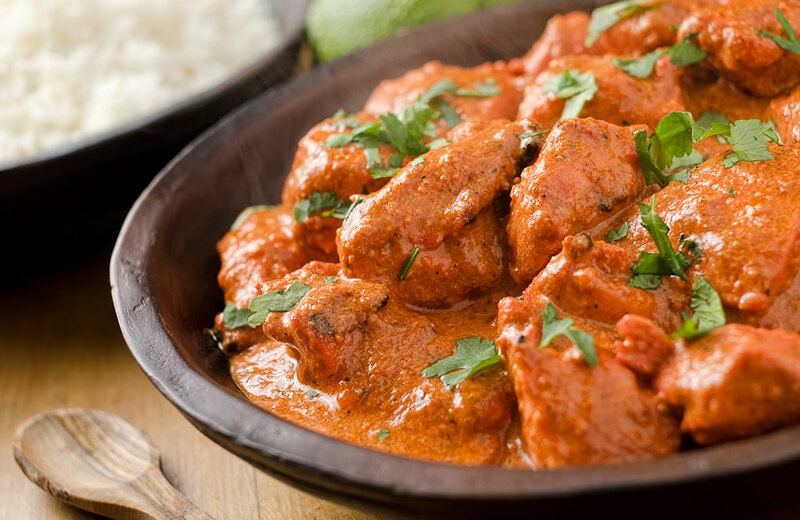 For non-veg lovers, the best dish to order is Butter Chicken, while vegetarians should try Dal Makhani or kadhai paneer. Surely by now, after reading about so many tasty dishes and restaurants, you must be feeling hungry. If you are, then make sure to have at least one of your meals at any of the restaurants in Amritsar mentioned above. But, of course a list of restaurants in Amritsar can never be complete as there are so many of those in the city, so keep exploring and let us know which other restaurants you liked. Planning to extend your holiday to include a weekend getaway? Check out our specially curated list of pleasant hill stations near Amritsar. 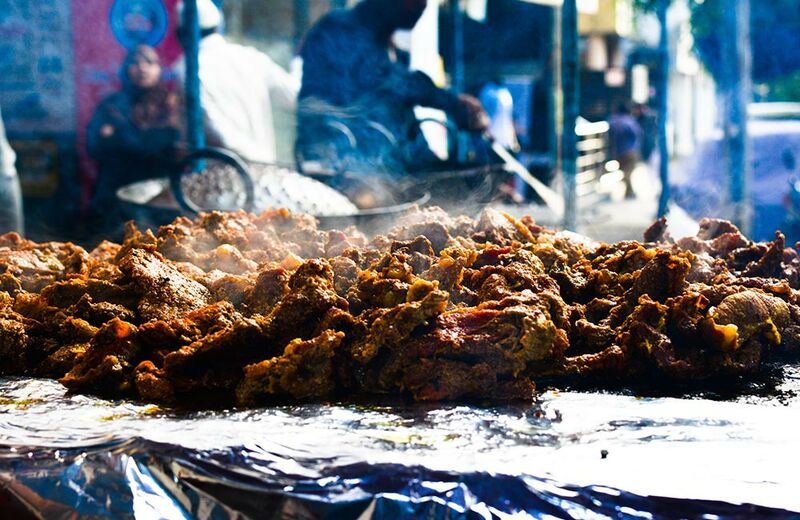 Top 10 Food Trucks in Mumbai to Satiate All Your Cravings!